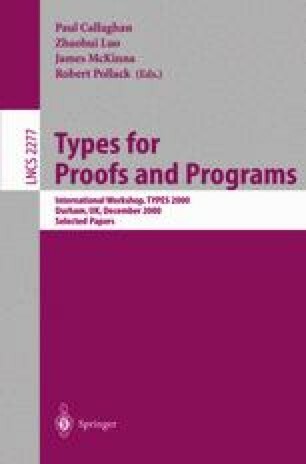 In type-theory based proof systems that provide inductive structures, computation tools are automatically associated to inductive definitions. Choosing a particular representation for a given concept has a strong influence on proof structure. We propose a method to make the change from one representation to another easier, by systematically translating proofs from one context to another. We show how this method works by using it on natural numbers, for which a unary representation (based on Peano axioms) and a binary representation are available. This method leads to an automatic translation tool that we have implemented in Coq and successfully applied to several arithmetical theorems.